How is 2017 going so far? There has been a lot going on with the inauguration of our new President Trump, the historical Women’s March on January 21 that drew thousands of women, men and children in cities all across the U.S. and globally, and the new executive order limiting U.S. immigration from 7 countries. Despite all the anger, protests, debates, and banter between politicians, the media, celebrities, friends, families, and foe’s, we are living in this reality that many of us just can’t wrap our heads around. So what can we do about it? In my humble opinion, we can all try a little harder to “make it better than it was before”, a guiding principle that was adopted by my husband and has changed our lives over the last 20 years. Nothing is perfect and will never be, but we can certainly try to improve the situations, circumstances, and impact of our thoughts and actions through whatever platform we all have. Personally, I would like to continue inspiring you to travel because I believe that it has a profound impact on who we are as people. Travel opens our minds and hearts in a way that brings light to how we as humanity are affecting our world. 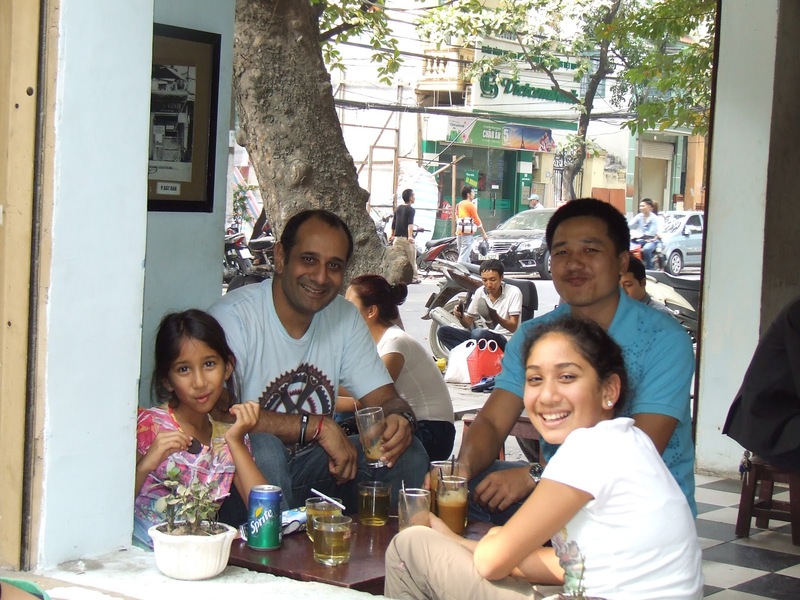 So when and if you have an opportunity to travel, say YES to trying a new experience. It will make you a better person, parent, leader & role model. 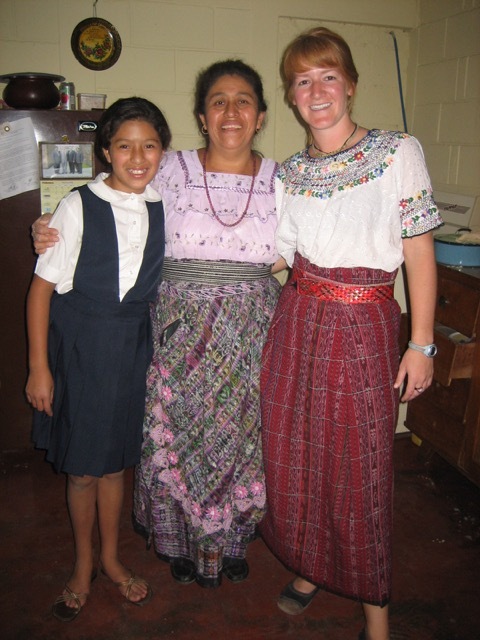 You may remember Abigail Orosz whose story I shared in a past newsletter. Our family met her in Tahiti and she was a wonderful role model for our girls to be embassadors of our environment. Here she is again sharing why she travels. Why do I travel? To open my eyes and my heart. At many times in my life, when I’ve told people my plans to move to New Zealand, or to teach environmental outdoor education on Catalina Island, or to backpack through Dogon Country in Mali, West Africa, people have asked me why. The short answer is: why not?! I believe strongly in the power of saying yes to new experiences. I have to say, the first few ‘YES’s were not so easy. It was scary. Should I leave my family for a whole year at 18 when I don’t speak the language, will live with a host family, and don’t know a single soul in the country? NOOOO! I’m incredibly grateful for my parents’ support and encouragement during that time, because that exchange year changed my life in so many ways and has shaped me in ways I could never imagine. My traveling resulted in opening my eyes in such a way that my heart opened: to change, to differences, to growth, and most importantly, to acceptance of the unknown and unfamiliar. 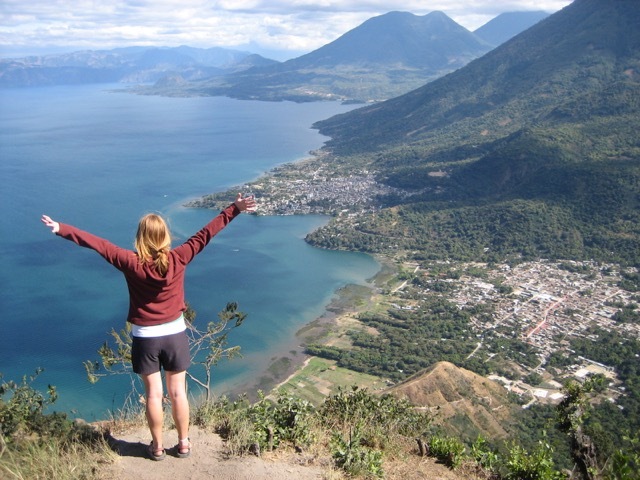 While working seasonally on Catalina Island, I took advantage of the off- season to go to Guatemala and learn Spanish. I lived with a host family and battled communication over awkward dinner conversations and lots of hand gestures and sleepless nights. Right now I’m living in Los Angeles and enjoying what a more stable life can bring me: backyard chickens who supply us with many eggs a day, a place to garden and compost, a quick escape to the mountains, and a rescue dog who requires a lot of patience and love. I still dream of that next trip because let’s face it, we can have a friend take care of our animals if Machu Picchu is on the itinerary. 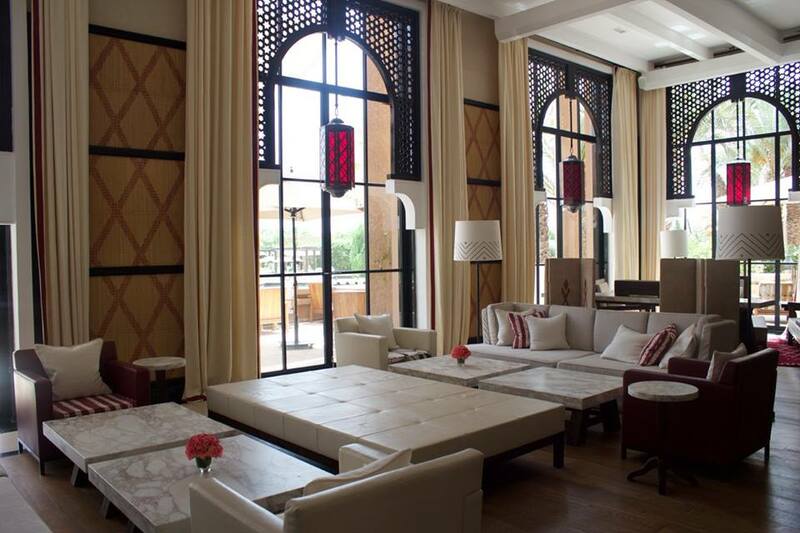 The Amal Restaurant is a project of the Amal Women’s Training Center in Marrakech, Morocco. 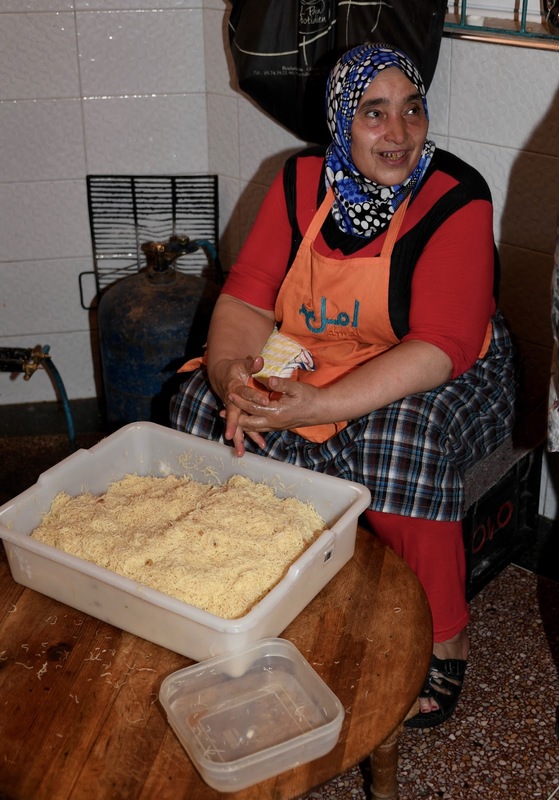 It was established to empower disadvantaged women through the culinary arts. 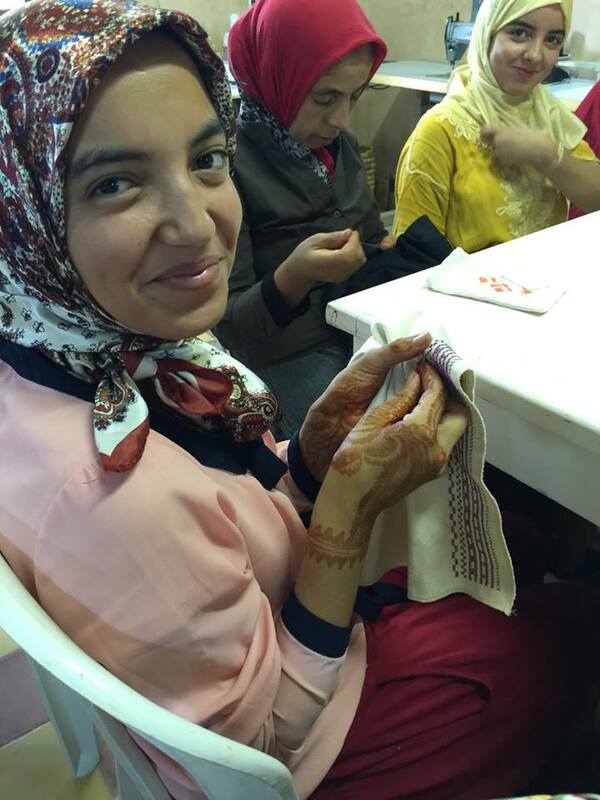 The program brings together widows, divorced or single mothers, orphans, and women with little or no education, and enables them to develop essential job and life skills so they can lead lives of economic and social stability. 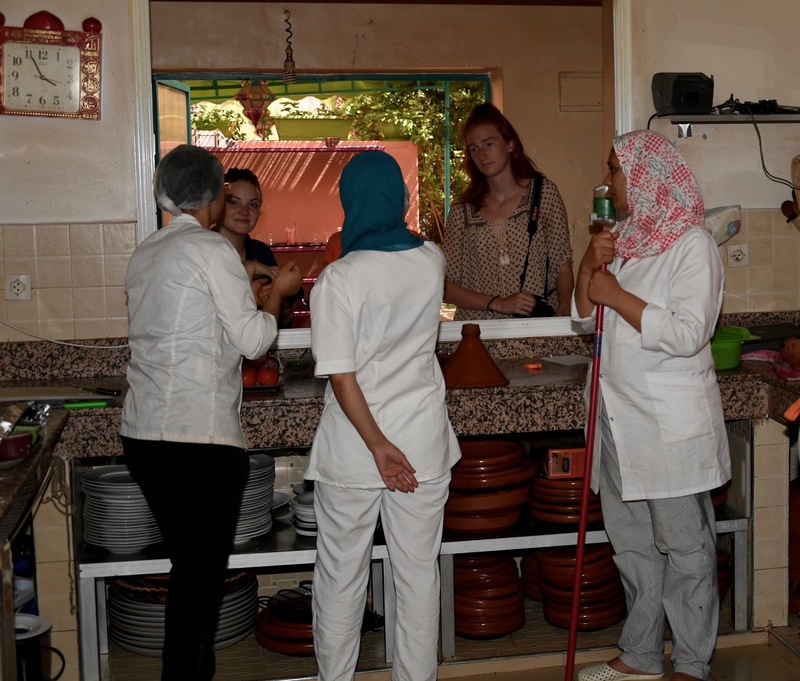 In the program, these Moroccan women learn to work and manage the Amal Restaurant, from preping & cooking, to working with customers and learning about the overall operations of a sustainable business. 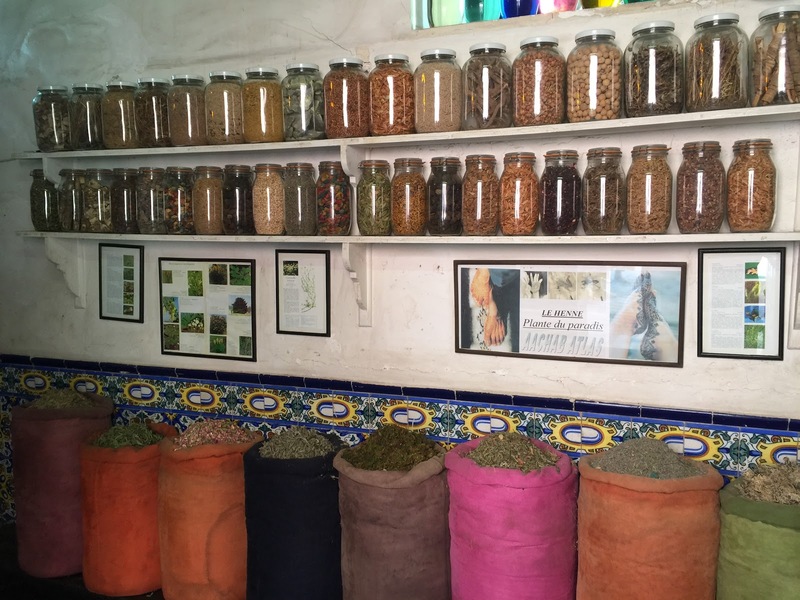 The Amal Restaurant also offers cooking classes in the mornings that are taught by the women in the program, where visitors can learn to prepare some authentic Moroccan dishes. 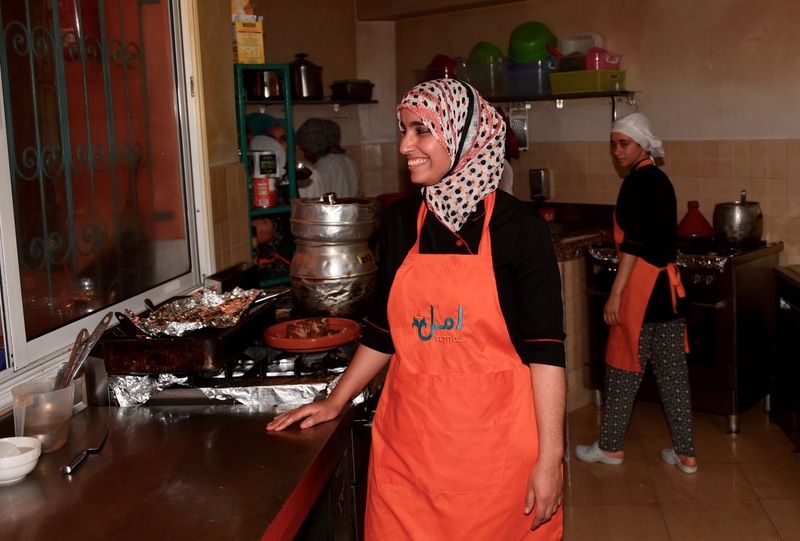 To learn more about the Amal Women’s Training Center and Restaurant, please visit http://amalnonprofit.org/. 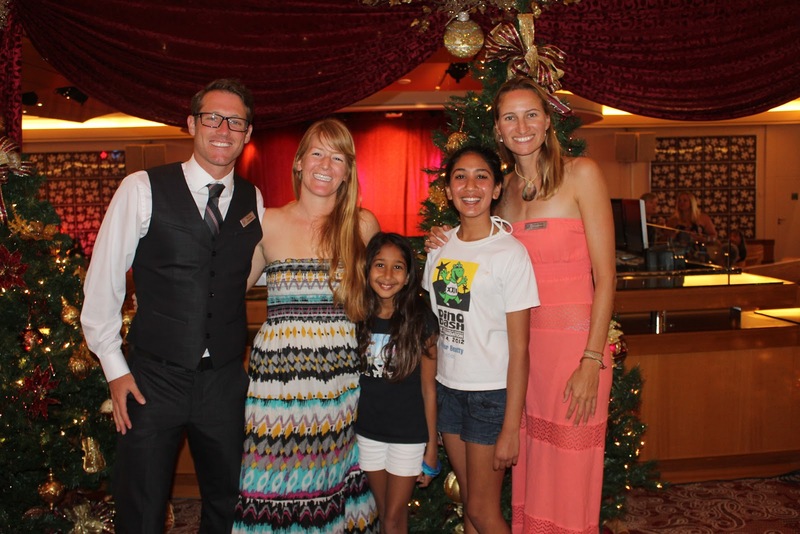 I’ve been blessed with the opportunity to travel and make friends around the world, so today I’ll share the inspiration of Abigail Orosz who our family met on the Paul Gauguin Cruise ship in Tahiti. 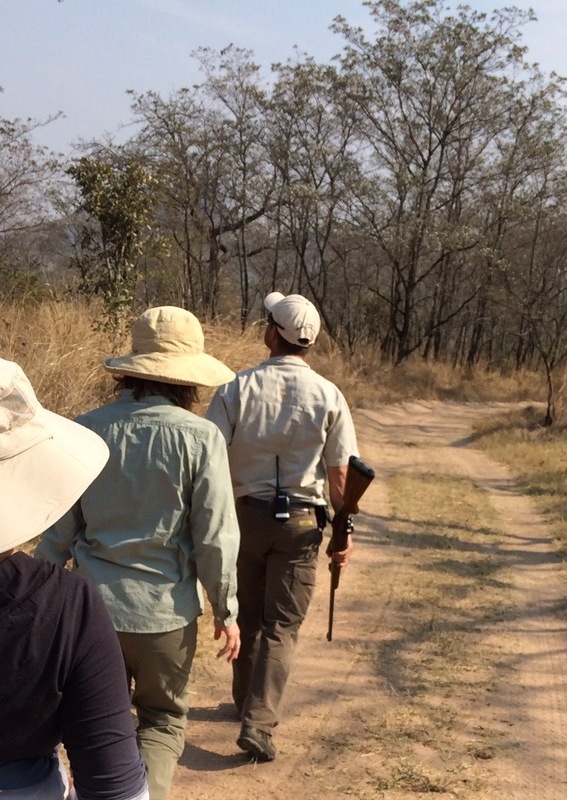 She was our “Ambassadors of the Environment” Naturalist Guide who we connected with for her magnetic personality, love for nature, and enthusiasm. 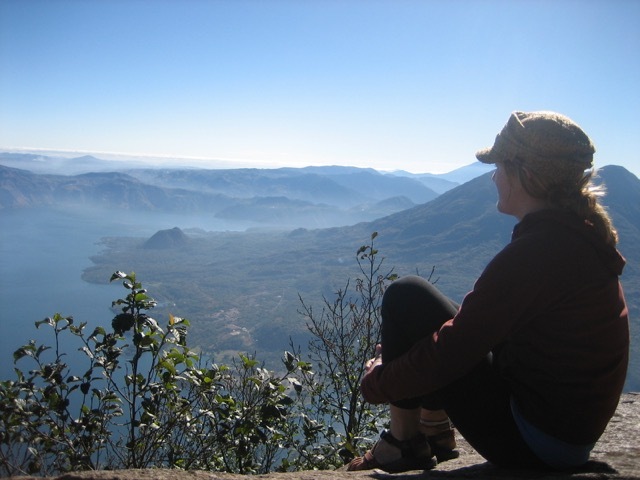 She shares how her travels and the power to change has made her who she is today. As a foreign exchange student at 18 through Rotary international, we were all taught to “adapt, adapt, adapt.” To be cautious of labeling anything different as ‘strange’, but to recognize it for what it was: just different. The funny thing was, after I spent a year in a foreign culture speaking a language I didn’t know more than 5 words of before I landed on that Swiss soil, coming home felt just as foreign 12 months later. After college, I moved to New Zealand for a year and a half and felt such freedom to create my reality all by myself. I bought a car, had a job (multiple), went camping on a deserted beach by myself, ate ice cream while walking barefoot on a summer day after finishing my shift at the restaurant, and relished my daily life joys and sorrows in such a tangible way, knowing very well that I had the power to create new joys and overcome any sorrows. I know that no matter what happens in my life, it’s just a stepping stone on my path, it’s not a place I have to stand forever. I believe in the power of change and of new beginnings. Whether it’s as simple as taking a different route home to change my perspective, or as big a decision as starting over in an entirely new city with no furniture, no job, and just an imagination full of ideas of what can be. I think that’s one of the most powerful things I’ve learned. If I’m ever feeling stagnant, I have the power to make a change. Thank you for your continued support of Vacations That Matter in 2016. 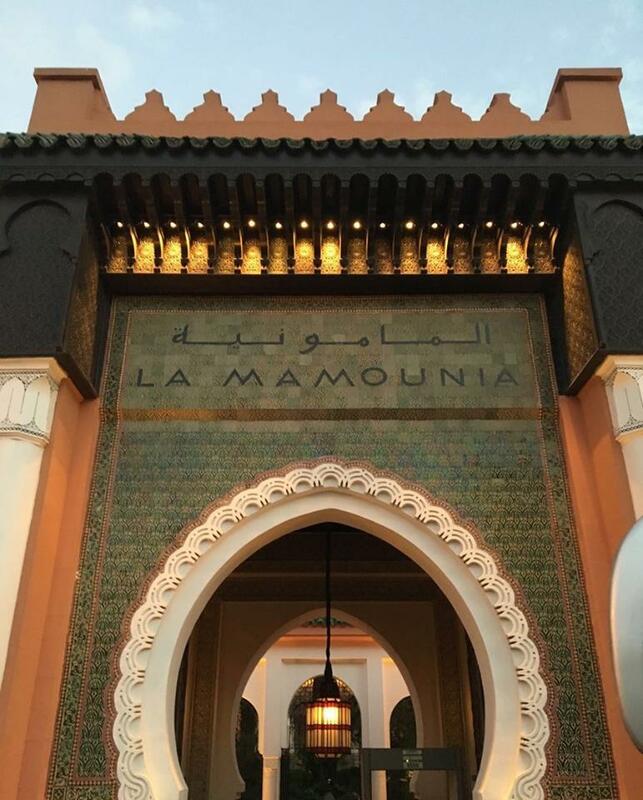 It’s been a challenging, yet fulfilling year, and I have had the incredible opportunity to personally experience unique destinations, including Egypt and Morocco, and to travel deep with Fathom cruises to the Dominican Republic. 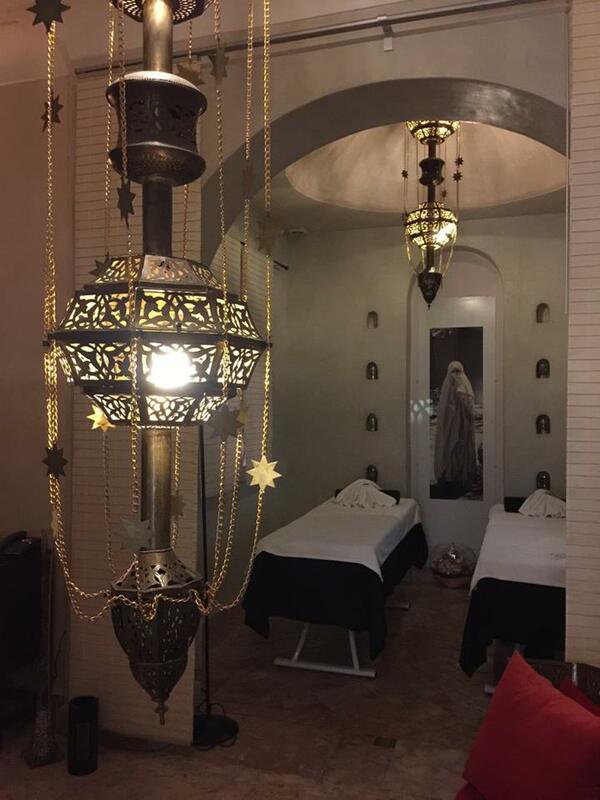 This year, I have focused on exotic destinations, group travel – especially for milestone celebrations – and health and wellness. 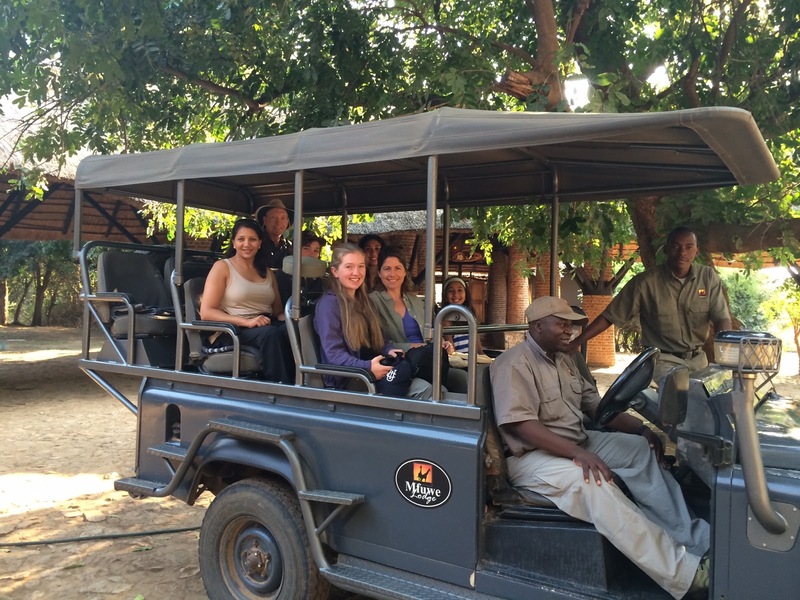 Together, we have embarked on African safaris, traveled to Japan, Alaska, Australia and New Zealand, Bhutan, India, Costa Rica, and more. I look forward to discovering and sending you to new and exciting destinations in 2017. I’m so grateful for my family, friends, colleagues and partners who make my passion for travel and giving back a reality. It is because of your support that I have been able to donate even more of my profits this year to some amazing organizations around the world that care about humanity and the environment. May the NEW YEAR bring you more peace, health, and happiness! Wow! 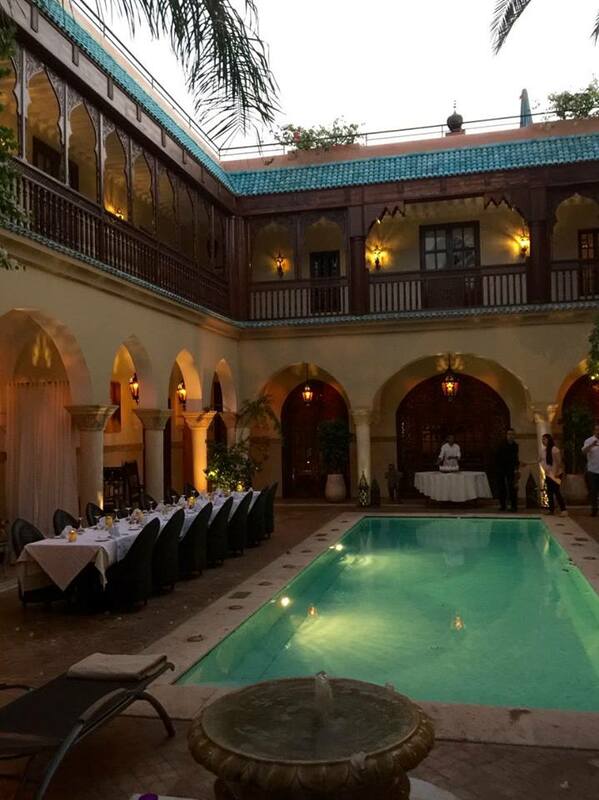 We just got back from an incredible 16-day trip to Paris, Marrakech, and Egypt. Every time I travel, I’m even more grateful for the opportunity – not only to see the amazing sites, but to experienece the culture, meet the locals, and open our hearts and minds to better understand global humanity. 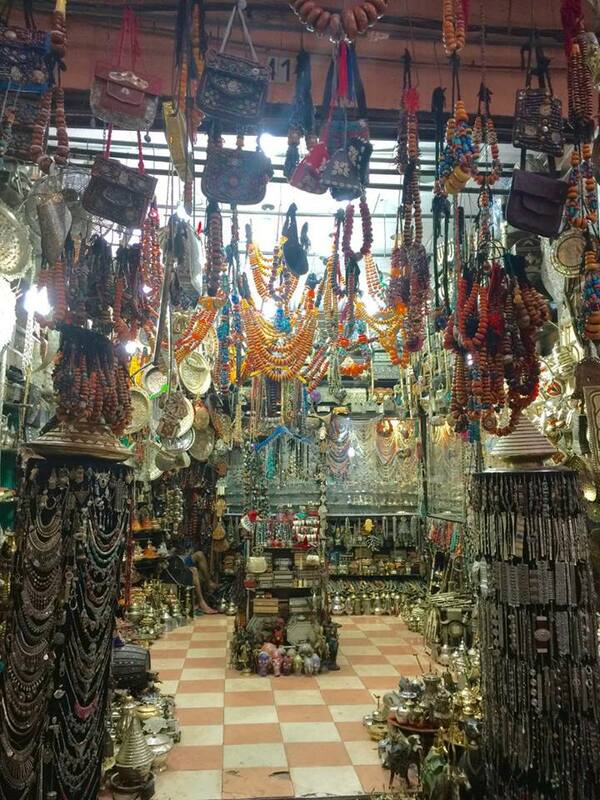 Today, I’d like to share some highlights of our visit to Egypt. Was it safe? Absolutely! The Egyptian Government is trying very hard to make all visitors feel safe and comfortable. 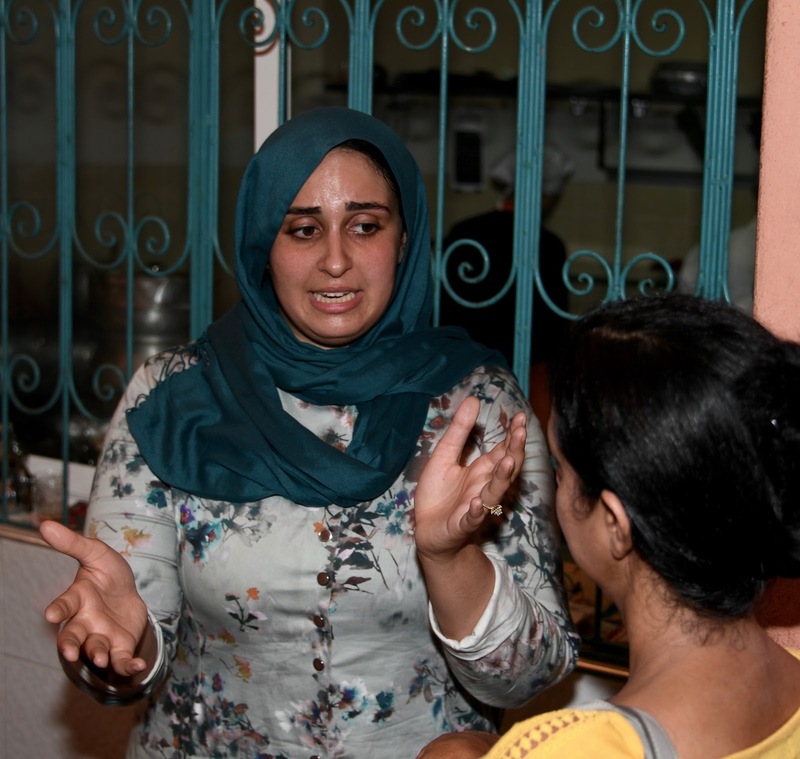 Their tourism industry, the only livelihood for the majority of the people, has suffered tremendously since the 2011 Revolution, when the Valley of the Kings was visited by 6,000-9,000 people a day. On the day we visited, we encountered a mere couple hundred tourists. 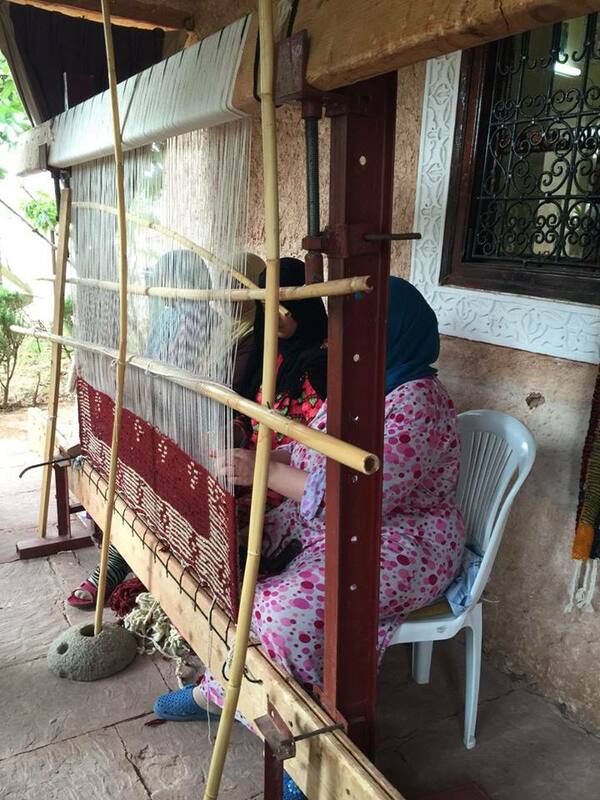 It was very disheartening to see how the locals suffer from lack of a sustainable income. 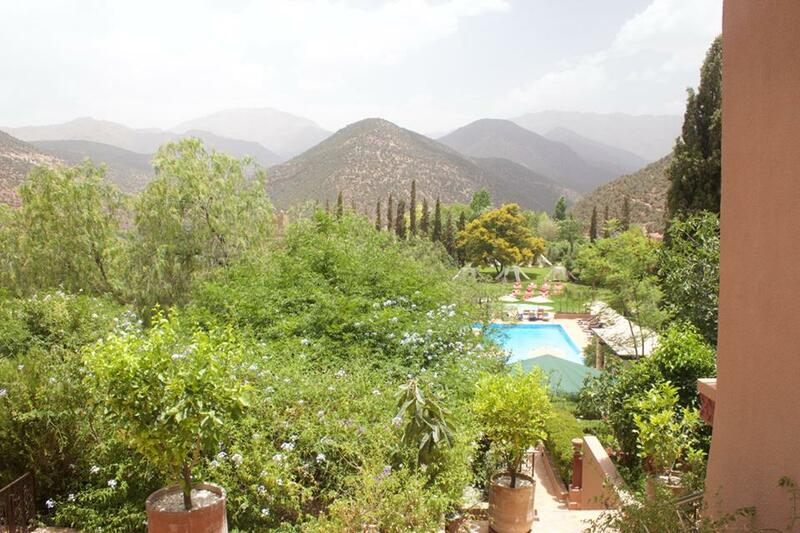 I can only encourage anyone who has ever dreamt of visiting Egypt to please consider going. 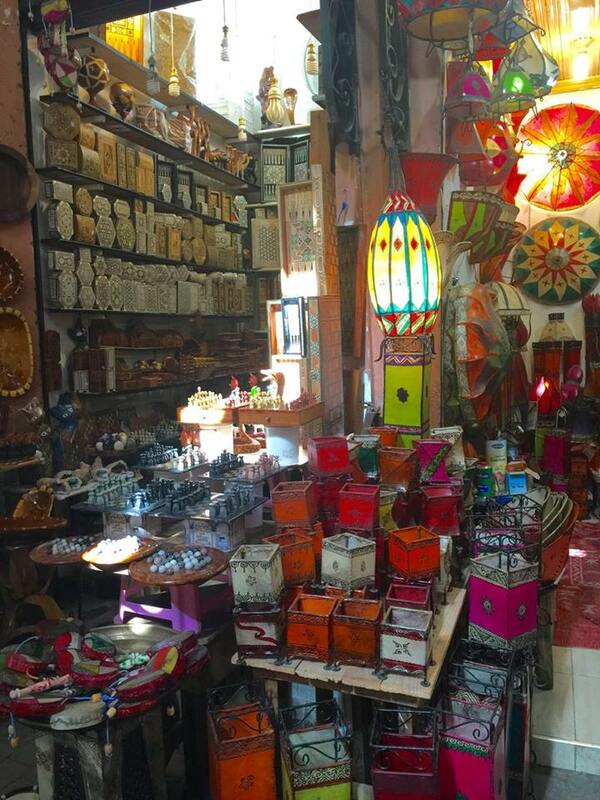 Below are some pictures from our journey – I hope they will inspire and encourage you to consider a visit of Egypt. It is well worth it! A view from the Meena Hotel of the Pyramid of Khufu and Pyramid of Chephren, son of Khufu. A valiant camel poses in front of the great Pyramid of Khufu at Giza. Abu Simbel is the larger of two temples Ramses II built to honor himself. A woman carries traditional Egyptian bread on her head as she walks through the Coptic area of Cairo, where Egyptian Christians used to live. The Al-Deir Al-Bahari Temple was built by Queen Hatshepsut, the longest ruling female pharaoh of Egypt. 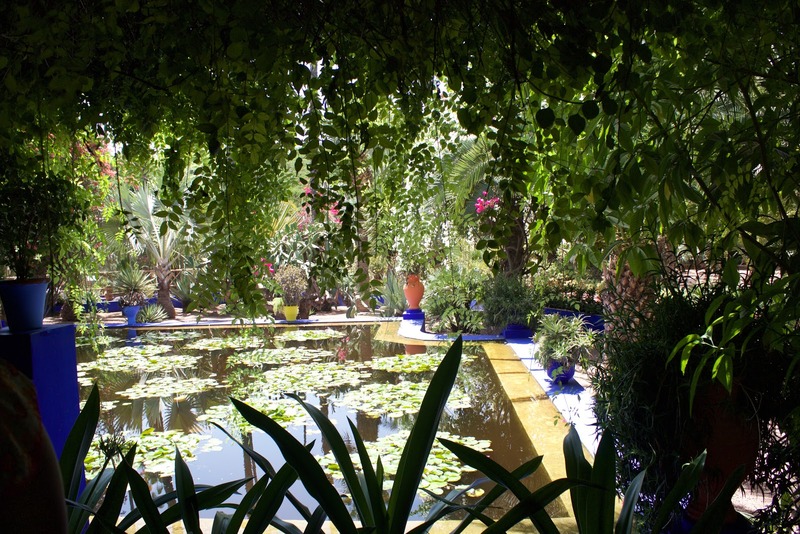 It lies adjacent to the Valley of the Kings in Luxor, where archeologists are still discovering tombs today. The Temple of Dandara, dedicated to the Goddess Hathor, is one of the best preserved and most vibrant in Egypt. The passageways of Dandara lead to the top of the temple and are carefully carved. 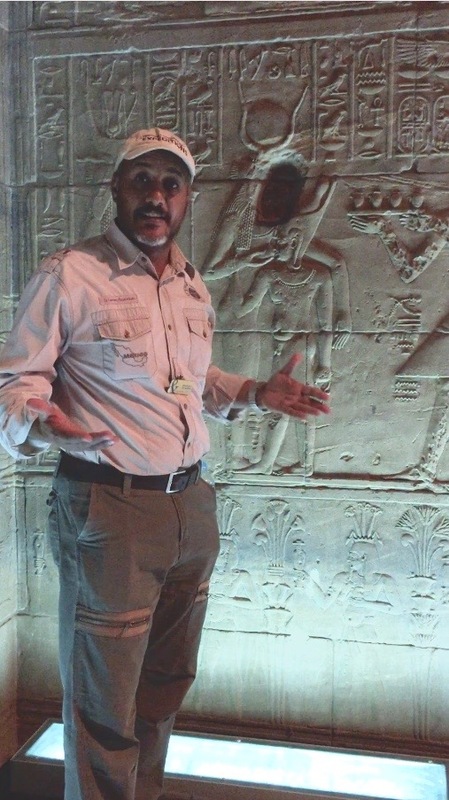 Egyptologist Mohammad Abd El-Rehim, our incredible guide, gestures at a scarab bettle carved into the wall – a symbol of the heavenly cycle of the rebirth of Ra. 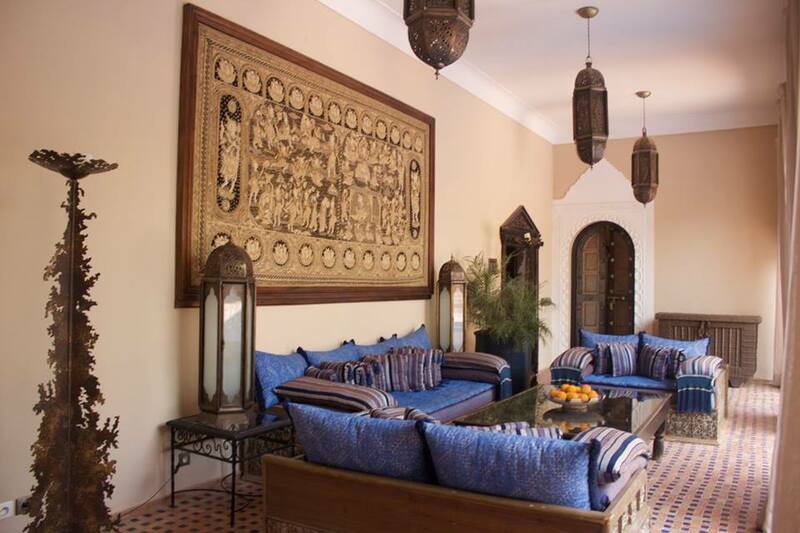 Our luxurious Nile River cruise sailed north but downstream, from Aswan to Luxor. The Hilton at Luxor offers beautiful views of the Nile and the Valley of the Kings. Entry passes to the sites are a collector’s item and a perfect way to document the journey through Egypt. If you are interested in seeing the Tomb of Tut Ankh Amun, consider visiting within the next month, as it will be closing to the general public for further excavation and restoration. 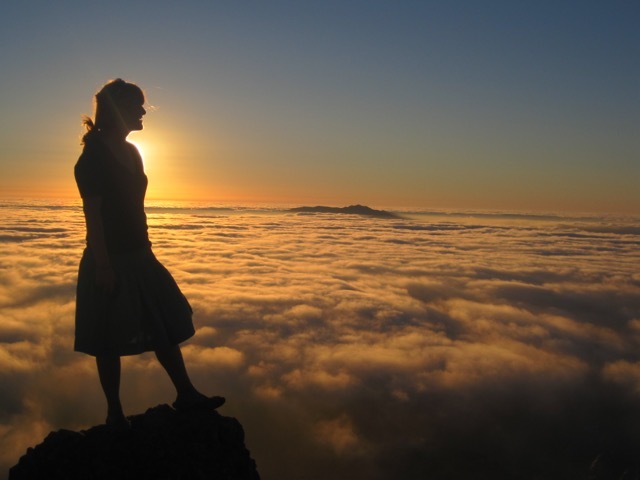 Could travel inspire your career? Hope you’re having a great start to your summer. I just spent the last 10 days doing college tours on the East Coast with my older daughter who will be applying to colleges this fall. It’s a bittersweet time as we think about all the opportunities our kids are fortunate to have for higher education, growth and following their dreams. But it’s also sad to think about the fact that they will be moving away from home and no longer be with us day to day. We have to learn to let them go and trust that there is a great future ahead for them. We have nurtured them and prepared them for this moment, and hope that all the education will guide them to not only be financially stable, but more importantly be good, honorable and respectable adults with a desire to serve humanity globally. As I listened to the information sessions from one university to the next, they all talked about student diversity, collaboration and global learning through study abroad programs. Travel has become such a big part of shaping students perspectives about our global economy, and realizing that we live in a small world connected not only via technology, but a common desire for a healthy, safe and prosperous life no matter what country you live in or what religion you follow. Every university stressed the importance of building community and serving community whether locally or globally. So how does this relate to meaningful travel? 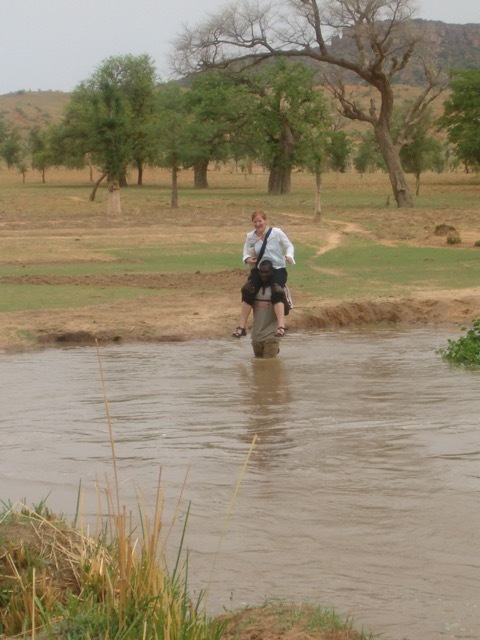 I believe that all of our travel experiences can be educational in more ways than one. 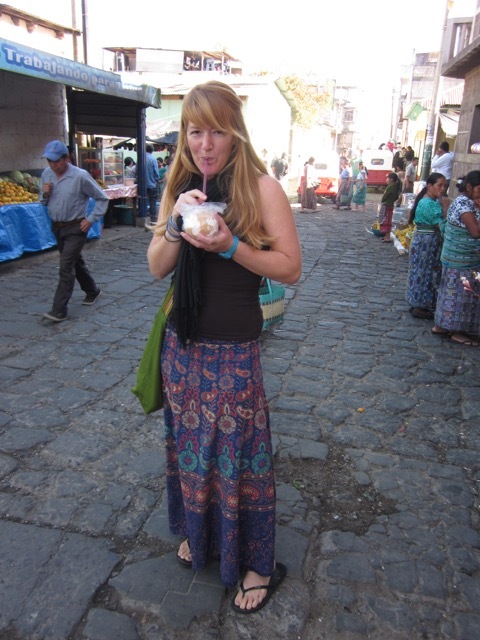 Below I share 3 quick examples of college majors that could be inspired by travel. There are many places within the US that offer educational vacation experiences, without having to travel too far. Boston is a hub of America’s rich history, including its famous Freedom Trail route. The 2.5 mile route takes you through 16 different sites, from museums to burying grounds. Whether you are a child currently learning about American History in school, or an adult with an interest in history, traveling to places like Boston allow you to experience history beyond the classroom and could inspire you to pursue a career in history. Paul Gauguin Cruises offers the Ambassadors of the Environment Youth Program to educate youth ages 9-17 and parents about marine biology, geography, and culture of French Polynesia. The program is very interactive and allows you to venture on a variety of on-board and shore activities, from participating in rainforest hikes, exploring the coral reefs and their origins, to visiting ancient temples, and even exploring marine organisms under a microscope. Who knows, going on this cruise could spark an interest in Marine conservation or environmental sciences. 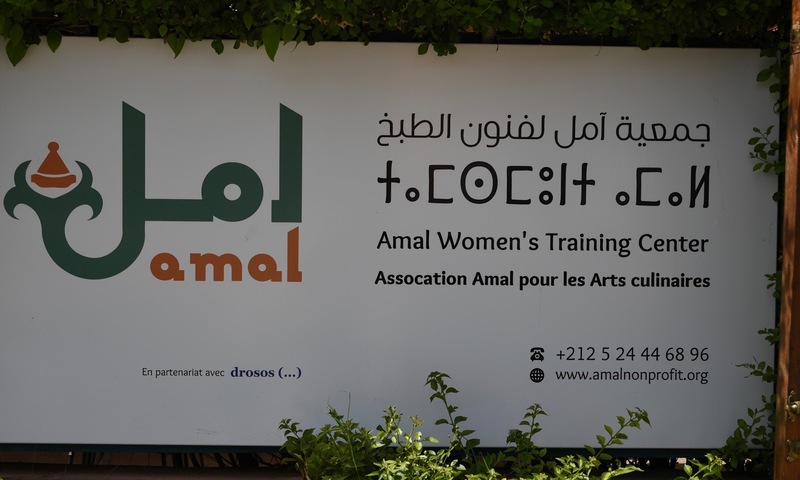 The Amal Women’s Training Center in Marrakech, Morocco is a non-profit organization that offers education and training for underprivileged women. 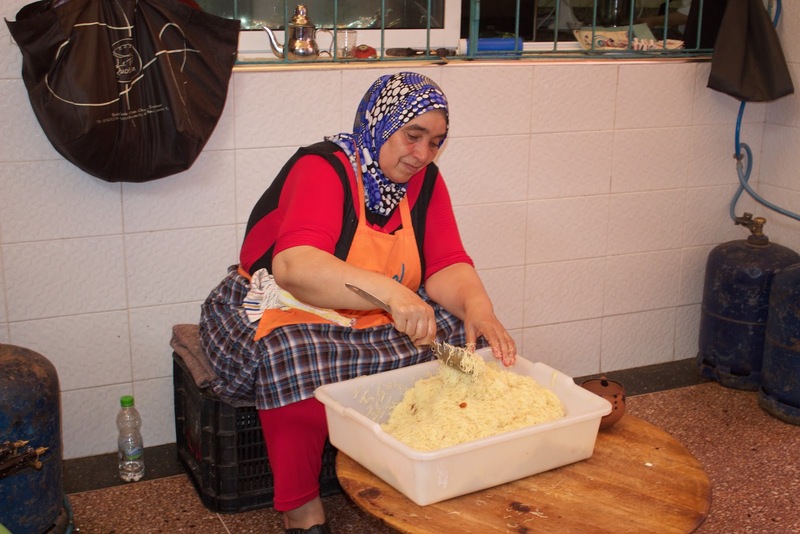 These women cook Moroccan food for local tourists and learn the ropes of the restaurant business in the organization’s Amal Restaurant. They also teach cooking classes where you can expand your culinary horizons! 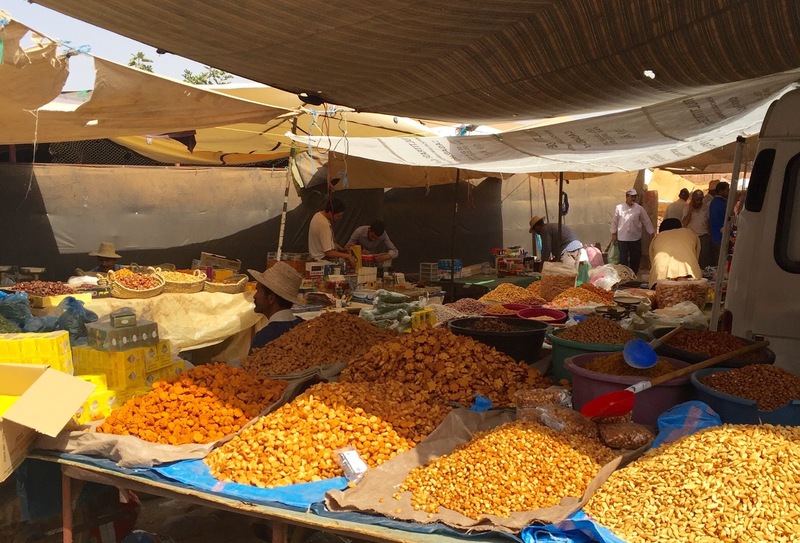 Could visiting Marrakech inspire you to turn your culinary passion into a thriving business? Or could it create a desire to start a non-profit organization? These are just a few examples of hundreds of careers that could be inspired by travel! I’m currently on the FATHOM cruise ship docked at Amber Cove in the Dominican Republic. It is a 7 night itinerary with 3 full days in the same port to allow for various opportunities to participate in IMPACT activities.This is only the second sailing of the cruise ship which will alternate between the Dominican Republic and Cuba. In the Dominican Republic the goal is to bring volunteers to several IMPACT projects, such as a women’s chocolate cooperative, teaching English to children in schools and local community members, building and providing water filters, laying concrete floors in homes, reforestation, and recycled paper projects. It has been an amazing experience so far and I’m just sharing some postcards from the first couple of days. In the United States, rates of depression are ten times higher today than they were in the 1960s, and the average age for the onset of depression is fourteen and a half compared to twenty-nine and a half in 1960. Since none of us want to be part of this trend, Eric shared these 5 tips on How to be Happy from Tal Ben-Shahar, who taught the most popular class at Harvard University about happiness. Tal is also the bestselling author of a number of books including Happier: Learn the Secrets to Daily Joy and Lasting Fulfillment. 1. You need pleasure and meaning. Feeling good is important but we also need a purpose. To experience a sense of purpose, the goals we set for ourselves need to be intrinsically meaningful. We could set ourselves the goal of scoring top grades in college or owning a large house, yet still feel empty. To live a meaningful life, we must have a self-generated purpose that possesses personal significance rather than one that is dictated by society’s standards and expectations. So rather than taking a typical family vacation, take one that can be really meaningful by incorporating ways to give back to local communities and creating that sense of purpose! 2. Map your life. Note where your time goes and ask if it’s making you happy. Then do more of the good stuff. Looking at how you really spend your time and maximizing the good moments sounds simple, but we usually trust our very fallible memories and don’t proactively try to increase the good on our calendars. Vacations are generally high on the list of activities that make people happy, and if you should be doing more of the good stuff, then consider taking a vacation as often as possible! Put it on your calendar, even if it’s just a short weekend getaway. 3. “No pain, no gain” is a myth. We’re happiest doing things where we enjoy the process, not just the results. Spend as much time as possible on your “want-to” list, and try to spend less time doing those awful “have-to” activities. Putting this advice into the context of a vacation…you should take the time to enjoy the research, planning, and anticipation of the trip, and not just the trip itself. Enjoy the entire process and journey! And most importantly, create that “bucket list” of places you dream about visiting. 4. What would you do if no one would judge you? This question can point you in the right direction. We spend so much time worried about what other people think and trying to impress them that we end up doing a lot of stuff that doesn’t really make us happy. 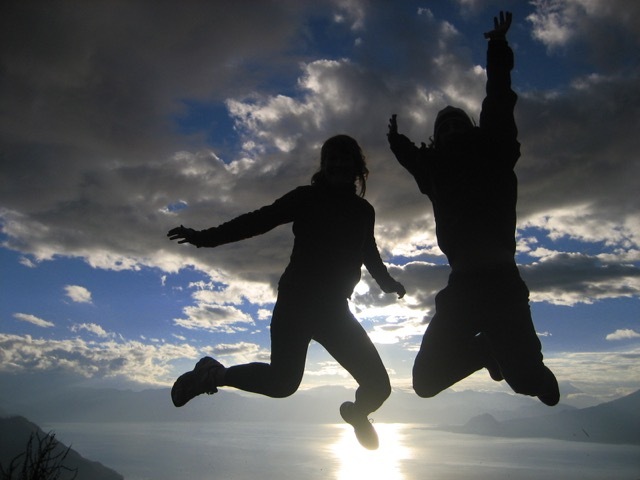 Travel often helps people be more carefree and not worry so much about being judged or pleasing others. A personal getaway can be a great exercise in stepping back and evaluating how you spend your time and what truly matters to you. 5. Doing beats knowing. Use rituals. Don’t just read these ideas. Make them into habits. Knowing is nice, but it’s doing that really matters…Anything we want to do to improve our life needs to be a ritual — a habit — if it’s really going to create change. It doesn’t just keep you healthy and attractive. Studies show it’s as effective as antidepressants in keeping you smiling. The number one predictor of happiness is quality time we spend with people we care about and who care about us. Expressing gratitude to others with a gratitude letter, but also just expressing gratitude to ourselves, being grateful for what we have, is vital. No, you don’t have to sit on a mountaintop and say a mantra. Meditation and mindfulness are simple things we can do every day. Five minutes a day of just closing your eyes and breathing deeply or listening to your favorite music with your eyes closed, that can go a long way toward making you happier. And If I may add, a VACATION THAT MATTERS can incorporate all of the above habits, rituals, and fulfillment that will bring you much happiness!